Small businesses used to rely on very little marketing to attract new customers to try their products and services. Nowadays, the field is more competitive even for small businesses especially with the practice of [p2p type=”slug” value=”improve-online-marketing-using-chat-sites”]online marketing[/p2p] becoming more popular. Although it has made the playing field more competitive, digital marketing has likewise made it easier for small businesses to market their products and services. This medium has provided an avenue for small business owners to connect with their target market more easily. If you have a small business and you would like to try online marketing, you may choose to get the services of an internet marketing agency or you can handle it yourself. Below are some tips for marketing your small business online. The goal of [p2p type=”slug” value=”online-marketing-tips-small-businesses”]online marketing[/p2p] is to let your target market know about your products and services so that they will want to avail of it. Hence, you want a way to provide them important information about your business and this is best done through a website. To make the most out of your digital marketing efforts, make sure that your website is simple and direct to the point to make it more effective in delivering the information to your target market. Some things you need to keep in mind when designing your website are to make sure all information are complete and accurate, to provide easy-to-use interface, and to regularly update it with news and information about your business. 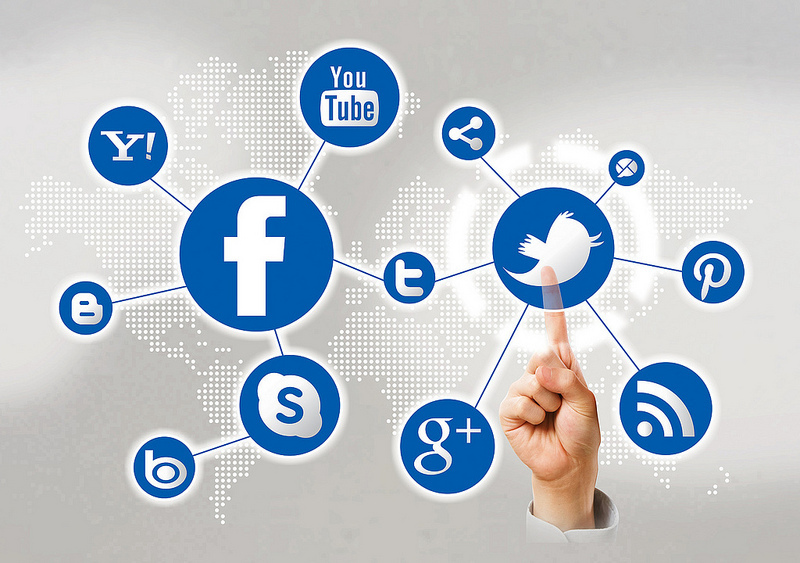 One of the best ways to market your small business online is through social media. [p2p type=”slug” value=”a-guide-to-using-social-media-to-grow-your-business”]Social media[/p2p] has become a very powerful medium in reaching out and engaging target audiences. Since you are a small business and probably immediately targets those in your local area, social media will provide you with an automatic network which you can tap. You would find it easier to connect to people who will be interested in what your business has to offer. This tip is applicable whether you are a small or big business. People will only be driven towards your website if there is something of value there for them. If you cannot come up with the content yourself, assign someone in your business, or outsource it to a good [p2p type=”slug” value=”6-strategies-to-generate-new-content-easily”]content provider[/p2p] who has experience in your particular industry. To further specialize your marketing efforts, make sure that you have content that is specifically useful to your local target market.